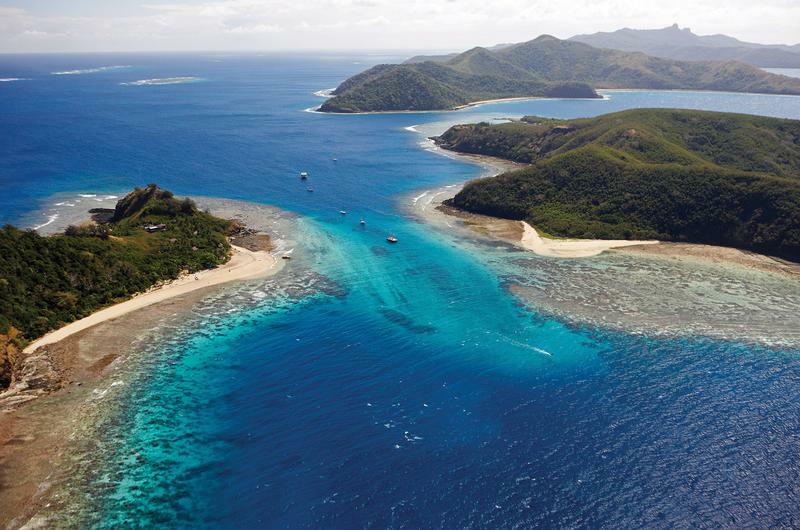 Whether you want to kick back and relax with a good book, or keep yourself busy with a host of activities, Mantaray Island Resort offers the perfect mix. Tag along on a guided snorkelling or kayak trip, or grab some gear and go it alone. If you prefer to keep your feet dry we offer trips to the near by village to meet the locals, visit the school, hang out and make some new friends. Mantaray frequent the marine reserve in front of the resort between May and October, and can often be observed from the beach or main bure. Swim with the Mantaray trips operate everyday throughout the season. The resort is also home to a world class diving operation. We offer a range of options from introductory dives to instructor courses. Whether you are a seasoned professional or a first time diver, we'll take you to some of the most spectacular dive sites you're likely to encounter anywhere in the world! Our environmentally friendly Eco-lodge offers a wide range of fan cooled accommodation including secluded ensuite doubles and twins, share facilities doubles, twins and dorms. 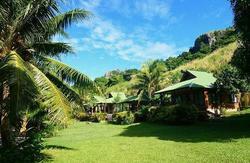 Mantaray Island Resort offers arguably the best food of any budget resort in Fiji. Our executive chef prepares a wide range of local, European and Asian dishes using locally caught fish and only the freshest produce. Fresh tropical fruit is always a feature. We have a compulsory meal plan which is Fijian FJ$87 per person per day including continental breakfast, lunch and dinner. As the sun begins to drop towards the horizon, our sunset bar springs into action. Our friendly staff are happy to show off their repertoire of refreshing tropical cocktails as you relax, watch the setting sun, and settle in for the evenings entertainment. 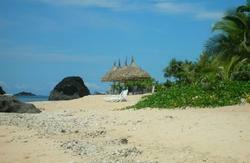 ?Mekes (traditional dance),Kava ceremonies, Full moon parties,Theme nights, Tradtional Fijian band.